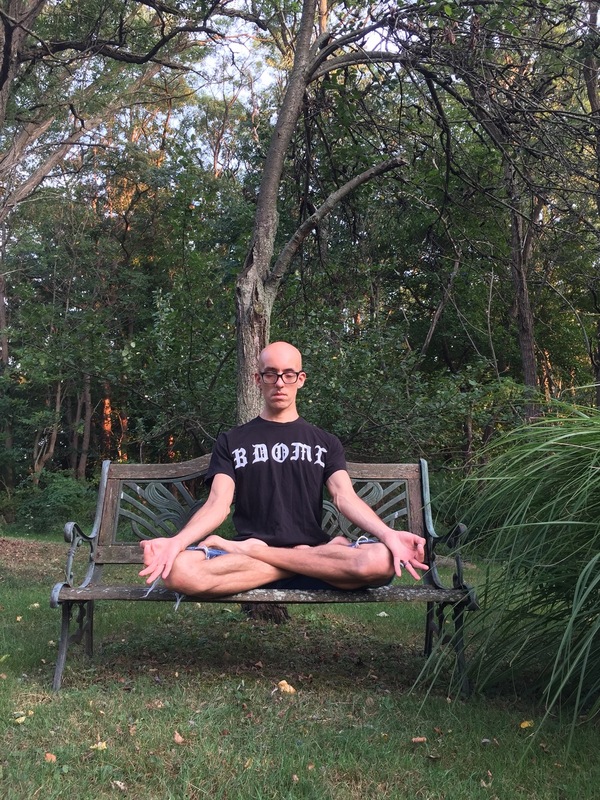 In 2012, while living in New York City, Joe attended his first yoga class in over 15 years. What he took away from that class and those first few months of practice was way more than he could have ever imagined. To sum it up in one word: TRANSFORMATION. Yoga has become a very intrinsic part of Joe's daily life since then. 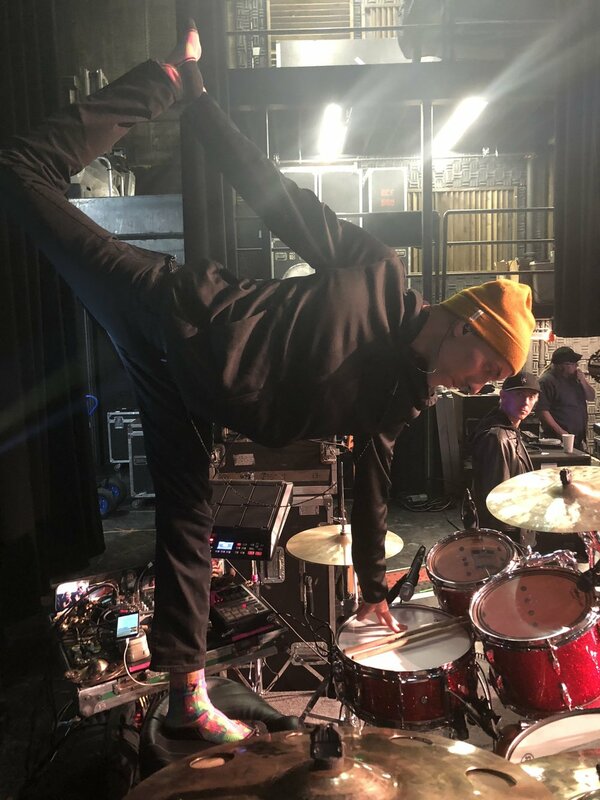 During the next couple of years, while traveling around the globe playing music, Joe became inspired to improve his practice by rolling out mats on hotel floors, practicing handstands on stage during sound-check, and finding any yoga class he could to learn and study. Yoga provided Joe with a good workout on the mat, but also a deepening of his ethics and an understanding of his purpose in life off the mat. It was during this time that it became apparent that Joe wanted to become a yoga instructor and share this practice with anyone who wanted to learn. 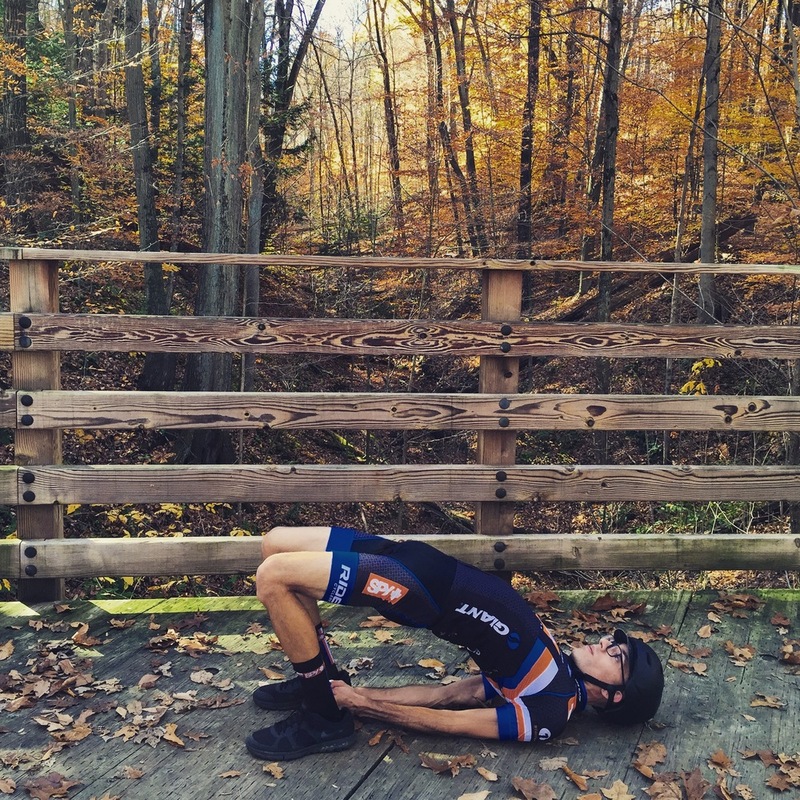 In 2014, Joe moved back to Cleveland, OH, and the following year (2015) he became at certified instructor (RYT-200) under the tutelage of Tami Schneider at Cleveland Yoga. Joe has attended workshops and studied with teachers such as Bryan Kest, Alexandria Crow, Sarah Court, Sandy Gross, Brooke Hamblet, Marni Task, and Jennilee Toner. Joe's teaching style is not to re-invent, but rather to re-invigorate. Teaching through proper alignment, breath centered awareness, and mindfulness through movement, Joe aspires to leave students empowered within themselves through their own abilities. Music plays an important part of Joe’s teaching, so expect to hear some interesting sounds while attending one of his classes. When Joe isn’t teaching yoga, you’ll find him behind a set of drums making noise, in the kitchen cooking plant-based food, or riding his bike. 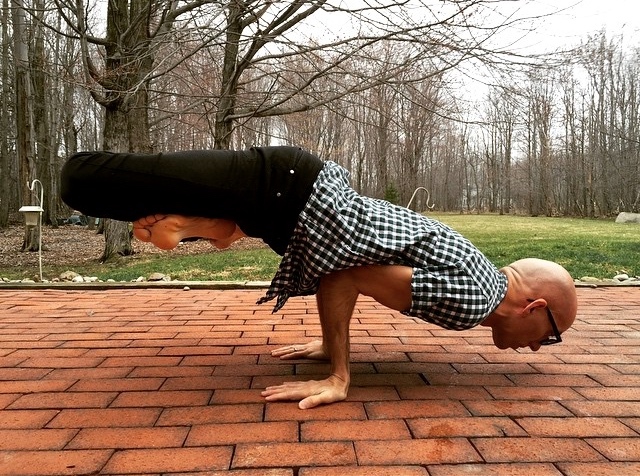 Joe aspires to live his yoga by growing daily, as a teacher and student, of this practice. Previously, Joe taught at Evolution Yoga in Cleveland, OH. Joe is a Prana influencer.